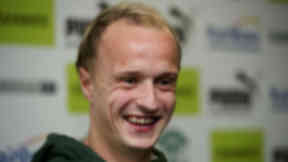 Wide midfielder free to find a new club after his loan at Easter Road ends. 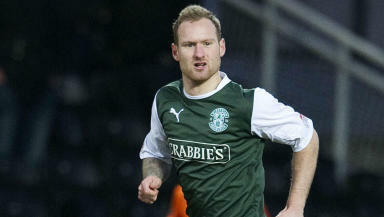 On-loan Hibernian winger Matt Done has been released by Barnsley. The 24-year-old midfielder will become a free agent after two years at Oakwell. Done joined Hibs on the final day of the January transfer window on a loan until the end of the campaign. The Englishman has made seven appearances for Pat Fenlon’s team, scoring once, in the 4-2 Scottish Cup defeat of Kilmarnock. Done previously played for Rochdale, Hereford and Wrexham.